Although the most typical “tapa” in El Anciano Rey is the sweet wine with its biscuit, we have an extensive wine list, given that Spain is the country where most varieties of wine are produced. That goes back to the Roman Hispania, since they extended the production of wine and developed new methods of elaboration. Thus, the aging in clay pots, the precursor of the current barrels, was already an important advance. The wines are classified by the kind of grape with which they are made and their form of maturation. That’s why they are divided into “quiet” wines and special wines. The quiet ones would be white, pink or red. White wines: they are usually made with white grapes. Pink wines: they are made from red grapes, but white wines are macerated, which gives them that peculiar color. Red wines: they are made with red grapes. Depending on the type of grape used, some will mature in oak barrels. This is how the aging, reserve and grand reserve wines are made. The special wines would be the sparkling ones, the generous ones and many others. Sparkling wines: their characteristic is that they contain carbonic gas, either naturally by a double fermentation, or in an added way. Depending on this, they are classified in cavas, granvas or sparkling wine. Generous wines: they are made with a white wine to which alcohol is added up to 15%. 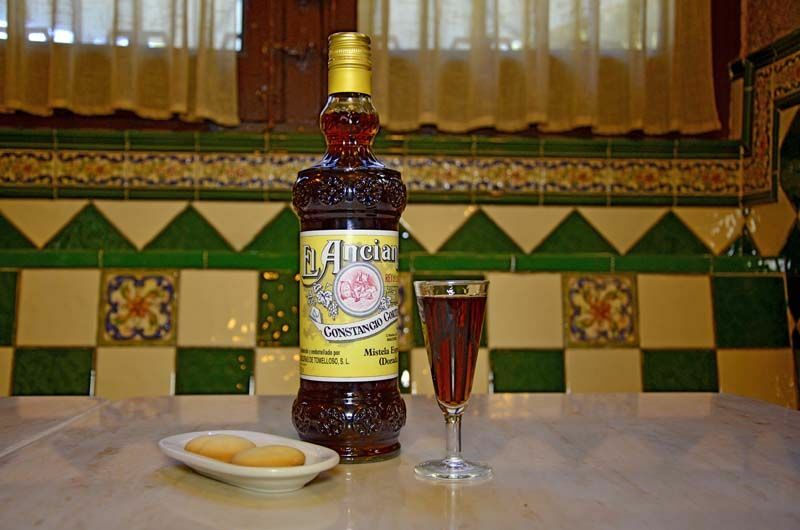 Within these can be distinguished the fines and “manzanillas”, “amontillados”, “olorosos”, “palo cortado” and cream. With this you have the basic lines of wine varieties of our country. Now you just have to try them, and where you can best do it in El Anciano Rey de los Vinos.